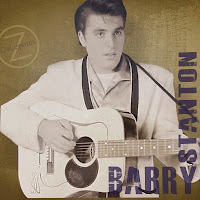 Barry Stanton was discovered by fellow recording artist Johnny O'Keefe in 1958, and regularly performed on many Australian music programs such as Bandstand, The Johnny O'Keefe Show, Six O'Clock Rock, and Sing Sing Sing. 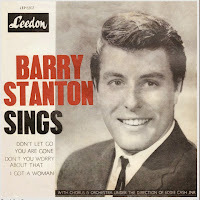 Barry released six singles on Leedon Records, the first being Don't Let Go in 1960. 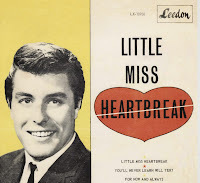 His second release, Don't You Worry 'Bout That, reached number 3 on the Sydney Top 40 in September 1960. Two other singles were issued, but his fifth and biggest release, Beggin' On My Knees - written by Barry's brother Rod - reached number one in 1962. 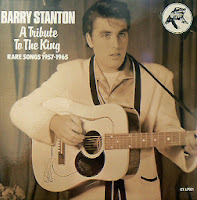 Signed by RCA in 1964 he released A Tribute To The King - a song written for Barry by fellow musician and good friend Johnny Devlin. 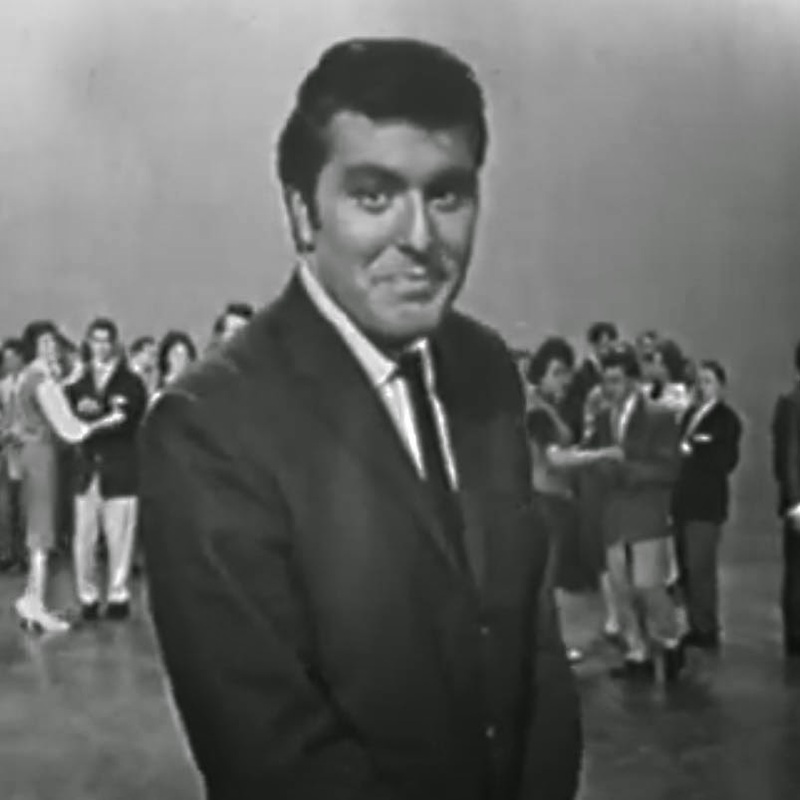 Stanton was one of the most popular performers of his era. He also achieved some success outside of Australia. He continues to perform regularly around the country along with other artists from the JO'K era. Leaving school at 16, he used any spare time he had with his guitar doing what he truly loved. 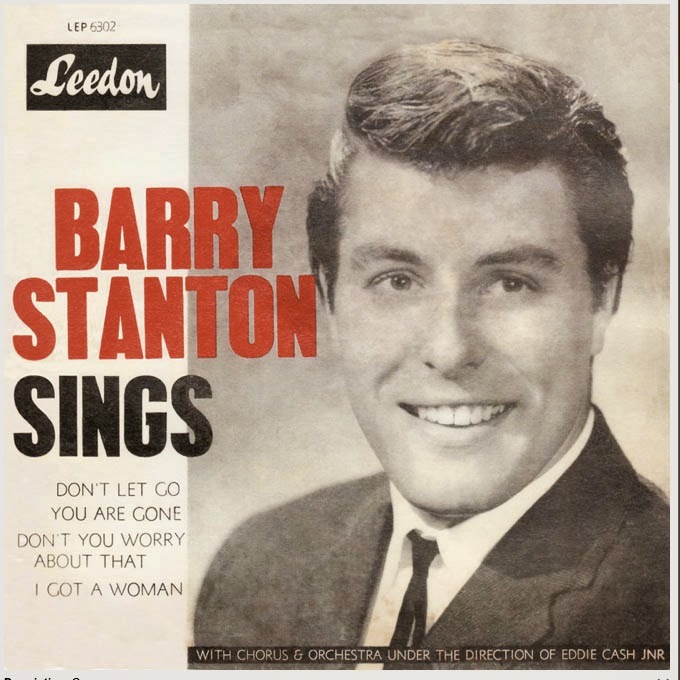 It wasn't long before he started his own band 'Barry Stanton & the Boppers' and was playing regular gigs at the local dancehalls. 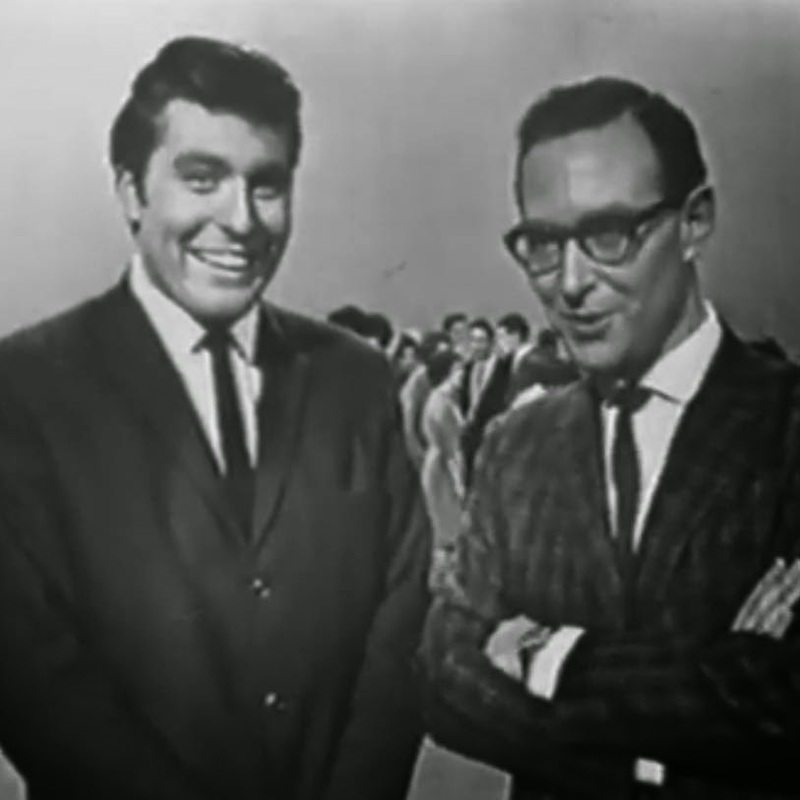 Word spread quickly about Barry's raw style of rock'n'roll and his popularity continued to grow considerably with each performance. 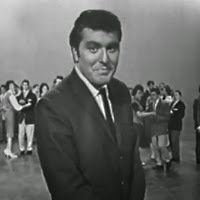 In 1974, he received a phone call from Johnny O'Keefe inviting him - along with other big names from the sixties like Ray Brown, Lonnie Lee, Jade Hurley, Johnny Devlin, and Dinah Lee - to be part of a new show called The Good Old Days of Rock 'n' Roll. This re-surge of the sixties rock'n'roll era would prove to be a successful one, running for four years in total. Mona Lisa & Others in 1981 saw the return of Barry to the recording studio, putting down an official recording of the song that launched his career on Six O'Clock Rock some 20 years earlier. which would see Stanton team up with good friend Pattie Towers. The pair would also perform it live on The John Singleton Show later that year. A re-recording of his hit song Beggin' On My Knees with a slightly more laid-back feel would have him call upon old friends and label mates The Delltones for backing vocals, and Warren Carr on piano - both of whom appeared on the original 1962 recording. Considered by many fans to be some of Barry's best work, it has become somewhat of a rare gem to collectors due to its limited pressings.